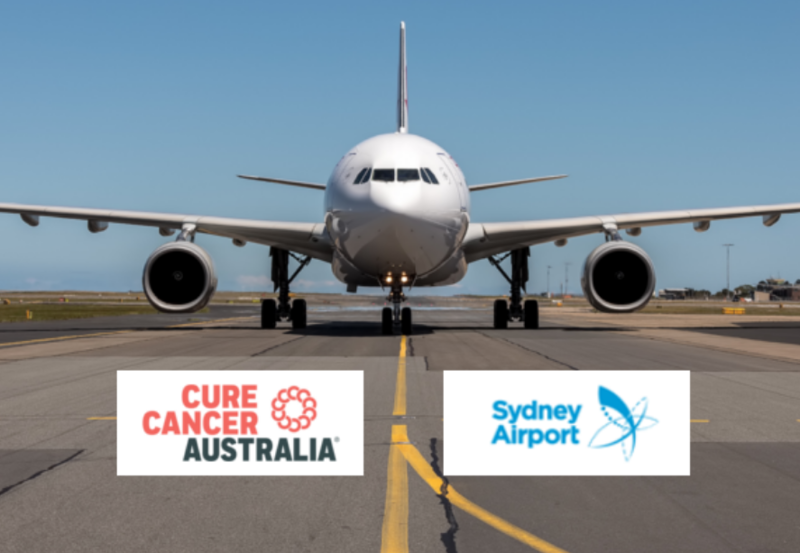 Cure Cancer Australia and Sydney Airport are thrilled to invite you to take part in the third annual Runway Run, launching the Sydney Airport Community Christmas Giving Appeal. Line up to the starting line on Sunday, 12 November on the Sydney Airport airfield. The Runway Run is a fantastic opportunity to run for a cure and raise money to support Australia’s brightest emerging cancer researchers. 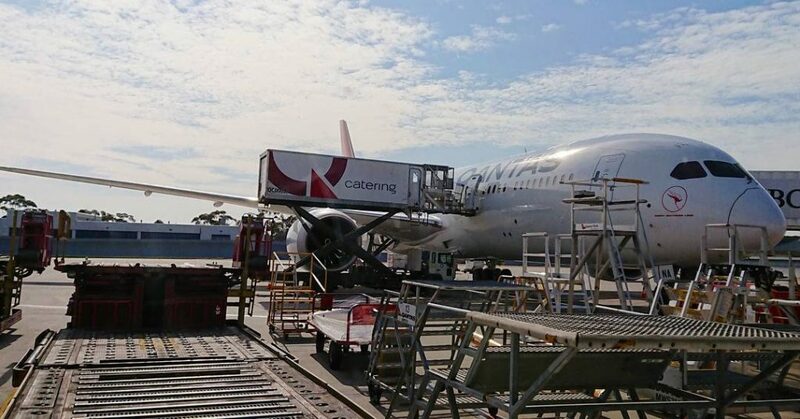 This one-of-a-kind event provides a rare opportunity to sprint 500 metres down one of Sydney Airport’s operational runways! There are a limited number of tickets left. 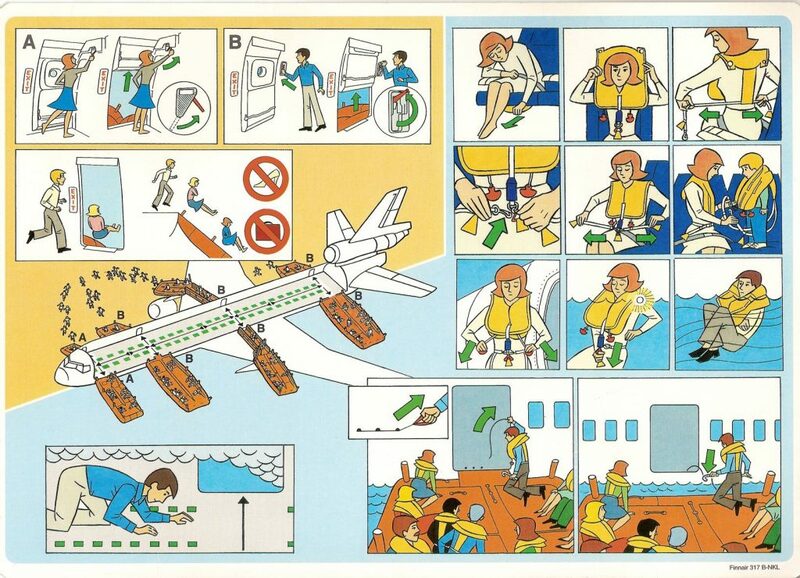 It’s such a great, unique way to raise money for such a brilliant cause. Please would you mind sharing this information with your friends who you think may be interested?